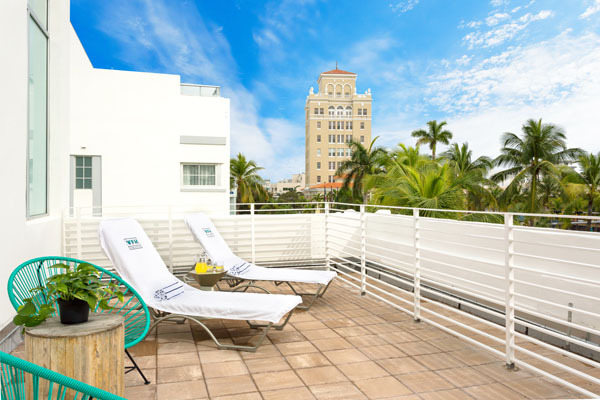 Experience your own little piece of art history at the Washington Park Hotel, situated in Miami’s Washington Avenue. 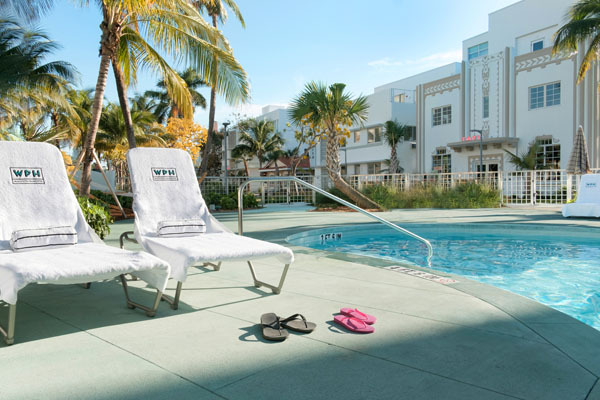 The hotel’s grounds are comprised of five different art deco buildings that were all built at the height of the South Beach Art deco boom, which all share a charming common outdoor area that pay homage to the area’s colorful past. 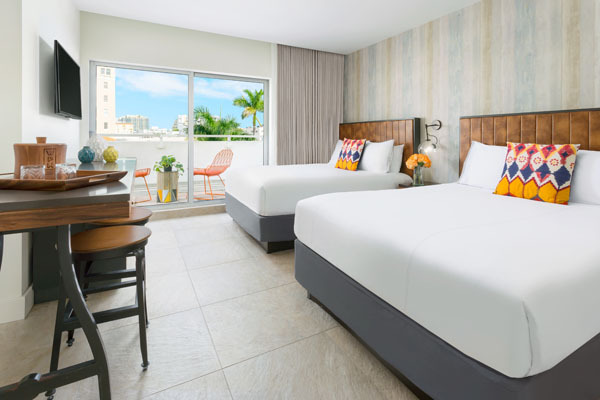 With Miami’s cultural renaissance of art music, and food reflecting the hotel’s character, the Washington Park Hotel is the splendid South Beach getaway that combines culture and atmosphere. As a design centric hotel Washington Park has debuted a hotel art program that was inspired by their social media savvy guests. Their collection of photography was exclusively commissioned by acclaimed photographers Jason Peterson, Ryan Parrilla, Stephen Vanasco and 13thWitness who collectively have a combined audience of over 2.5 million followers on Instagram. From intimate vignettes to aerial views, the work captures each artist’s differing perspective on Miami that ties the Art Deco history and unique culture of South Beach to the DNA of the boutique hotel that gives a unique perspective of the landscape in each of the 181 guestrooms and the hotel’s four lobbies. The subject matter ranges from cityscapes to graffiti-tagged streets to sandy beaches, exhibiting four distinctive portrayals of Miami that are as unique to each photographer as the artists are to one another. Guests will bask in luxury in spacious guestrooms replete with Beekman 1802 bath amenities, a mini fridge, terrycloth robes, down-filled comforters, flat screen TV’s and a Starbucks Coffee Maker. The buildings bathe in a modern gray color scheme, with accompanying wood colors and yellow and orange accents for flair. In the epicenter of the establishment, is the pool, where visitors can lounge around and bask in the sun or go for a dip to cool off. The tropical gardens and relaxing hammocks provide the perfect backdrop for a divine oasis. 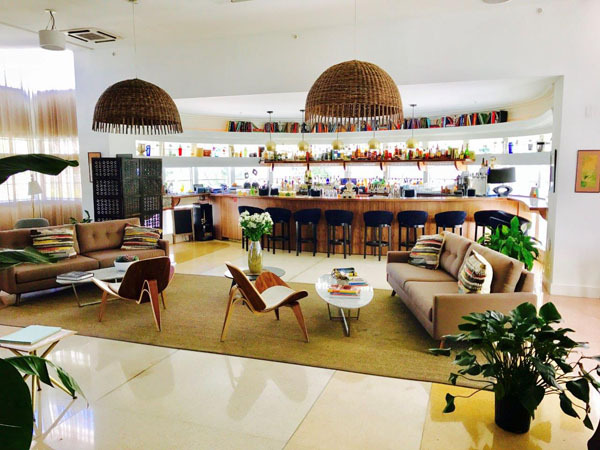 For travelers seeking nostalgia beyond the Art Deco Design, guests can play Ping-Pong table, life size Jenga and bocce ball in the retro inspired courtyard. Transportation is a breeze with the fleet of Martone cycling bikes at guest’s disposal to navigate around Miami Beach, and a signature three-wheeled, electric Tuk Tuk shuttles passengers anywhere from shopping on Lincoln Road to the ravishing sun kissed beaches. 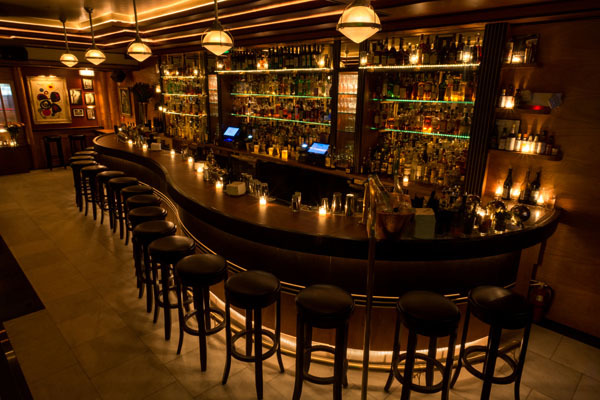 Planted inside the Washington Park Hotel sprouts New York City’s famed speakeasy bar Employees Only. Named one of the worlds best bars and winning a spirit award at the annual Tales of the Cocktail in New Orleans, this establishment exists beyond the realm of trendy, serving inventive bespoke cocktails in a Prohibition Era stylized bar. Guests can expect white-jacketed bartenders, a burlesque performance, and nightly psychic readings to entertain visitors. 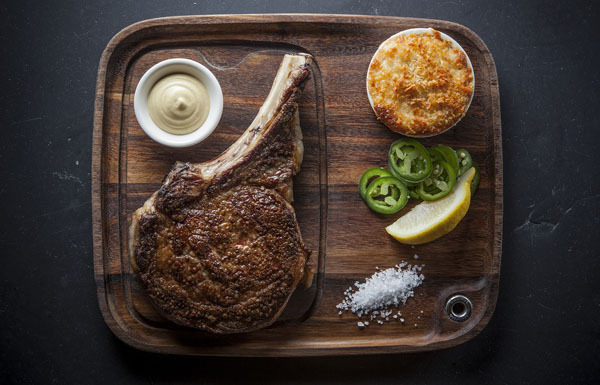 Perhaps even more exciting is the elevated comfort fare menu that offers exceptional dishes with a creative flair that’s served until the wee hours of the night. 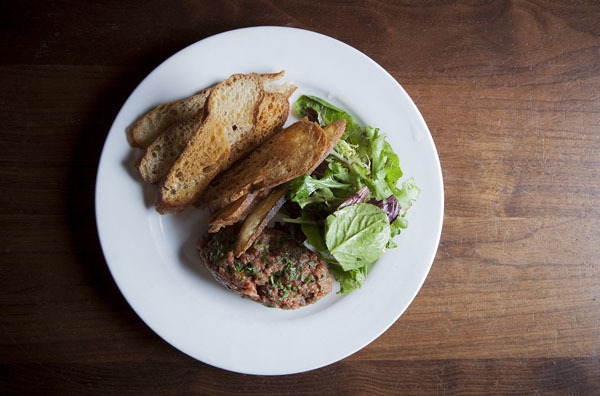 The appetizers on offer include bone marrow poppers with pastry shell and bordelaise, bacon wrapped lamb chops with salsa verde, ricotta gnocchi with shitake mushroom and English pea pesto and oysters on the half shell with mignonette and EO bloody Mary mix—just to name a few. After hours, the kitchen transforms the menu to satisfy all your buzzed cravings including truffled grilled cheese with parmesan fries and truffle may or the EO burger with maple bacon, aged cheddar cheese and garlic fries is guaranteed to hit that hankering for a good gourmet burger after a few scotches on the rocks. When the day walkers head off to bed, the night owls will come out of hiding to divulge in the late night menu and beverages until the sun rises and it is time for them to hibernate.